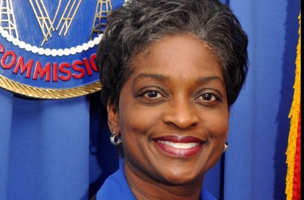 According to FCC commissioner Mignon Clyburn, the agency is sympathetic to the vast majority of comments on net neutrality. This would put the FCC’s stance on the issue in line with the vast majority of comments on the topic. However, commissioners are sharply divided on the issue along party lines, with conservatives arguing that net neutrality amounts to a “federal takeover” of the Internet. 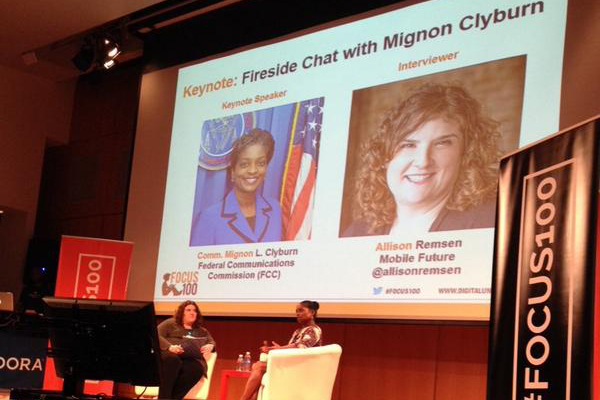 Clyburn said that a resolution will come “sometime soon:” “We will come up with a decision that I think will take in all of the input, but more importantly take in mind the characteristics of what a successful platform would be,” she said, hoping to break out of the Title II reclassification discussion. Instead of asking whether or not broadband should be reclassified, “I want the discussion to be about what is it that we want, what it is that we’re missing,” said Clyburn. Indeed, there are many myths about Title II, and how it would affect the Internet – re-framing the discussion would be useful.